On behalf of The American Turkish Society and Moon and Stars Project, we are pleased to announce that the winner of the second Young Photographers Award is Tuncay Cetin from Akdeniz University, who will receive $5,000 for his award. In addition, honorable mentions will go to Emir Ozsahin of Bilgi University and Mahmut Koyas of Okan University, who will each receive $2,500. The awards will be used to cover the recipients' tuition and/or photography equipment purchases. The Young Photographers Award was established by Elisa and Haluk Soykan in 2010 to encourage and support undergraduate students of photography in Turkey. The program is administered by the Moon and Stars Project and The American Turkish Society; and was made possible by a grant from Young Photographers Award Fund established by the donors, Elisa and Haluk Soykan at Turkish Philanthropy Funds. In addition, Moon and Stars Project makes an additional $1,000 contribution to the program to support exhibition expenses. MADRID — Turkey midfielder Hamit Altintop's switch from Bayern Munich to Real Madrid is set to be completed on Monday, the Spanish sport daily Marca reported on Saturday. "It is expected that his signing with Real Madrid will be officially announced on Monday," wrote Marca, without citing a source. Another sport daily, As, also reported that Altintop's deal was nearing completion and said his arrival was "at the express request of (Real coach Jose) Mourinho". The sixth annual Paterson-Clifton Turkish American day parade and festival will take place Saturday, May 14. The parade will begin at 11 a.m. from Madison Avenue, Paterson along Main Street to Main Memorial Park in Clifton. The post parade festival will take place at Main Memorial Park. The festival will feature stands where all can buy Turkish food and various Turkish goods. There will be children’s games, prizes and live musical performances including singers and folklore dancers. On Thursday, May 12 the Turkish flag will be raised in front of Paterson City Hall at 10 a.m. and at noon at Clifton City Hall. 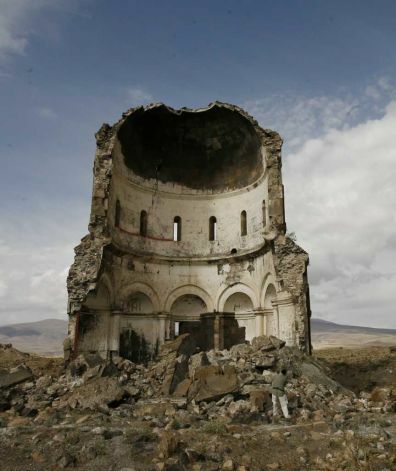 ANKARA, Turkey (AP) — Turkey has launched a project to conserve an ancient Armenian cathedral and church in what is seen as a gesture of reconciliation toward its neighbor. "Harmony Iraq", an Open Goldberg Project, is using the fundraising website Kickstarter to help send young Iraqi musicians to an intensive 2-week summer orchestra camp. The goals of the Kickstarter project include filming the orchestra for a multimedia DVD, and raising money to help directly finance the orchestra. Supporters include Sir Peter Maxwell Davies, Master of the Queen's Music. 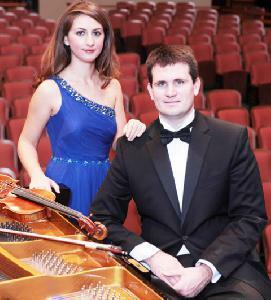 The National Youth Orchestra of Iraq (NYOI) consists of musicians from all ethnic and religious backgrounds. They come together each summer for two weeks of intense musical training, learning to trust each other and work together. A teaser video featuring footage from 2009 and 2010, as well as an interview from Sir Peter Mawell Davies, can be seen on the project's Kickstarter page. The American Turkish Society's fifth Arif Mardin Music Fellowship has been awarded to Emir Demirdag, a 19-year-old percussionist from Mersin, Turkey. Emir will be attending the Five-Week Summer Performance Program at Berklee College of Music taking place July 9 - August 12, 2011. Throughout his high school career, Emir, who taught himself to play the drums with only the aid of instructional DVDs and books, enjoyed remarkable local and national success in Turkey. He is the recipient of his high school's "Best Music Student" and "Most Promising Musician" awards, and has won numerous titles from local talent shows. Most significantly, out of 2,500 bands, Emir's band qualified for the semi-final of the nationwide "Fanta Stage Music Contest for Amateur Rock Musicians." On behalf of The American Turkish Society, we congratulate Emir and wish him success this summer at Berklee College of Music. Launched by The American Turkish Society in memory of Arif Mardin (1932-2006), world-renowned producer/arranger and vice chairman of the organization for many years, the Arif Mardin Music Fellowship aims to further the education of promising musicians from Turkey and give them a chance to study in the United States. The program is conducted in partnership with Berklee College of Music in Boston, MA, where Mardin's successful music career began as the first recipient of the Quincy Jones Scholarship. Past recipients of the Fellowship, from earliest to most recent, include Sirma Munyar (piano/vocal), Canberk Kargi (drums), Erol Balci (guitar) and Olgun Acar (percussion). Young Turkish violinist Burcu Göker, known as the "new diva of the violin," will perform at New York's prestigious Carnegie Hall in May. 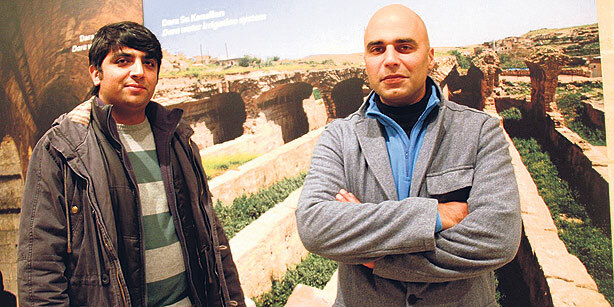 Göker will perform at Carnegie Hall together with American pianist Eric Jenkins on May 2, a statement from the Turkish Culture Ministry said Wednesday. After their concert in New York, the two musicians will come to Turkey and stage performances in five provinces as well as northern Cyprus starting May 9, the statement said. Göker, a native of Istanbul, started her musical education at the age of eight at the University of Istanbul State Conservatory, where she graduated the high school division at the age of 14. Famed lawyer Mark Geragos -- one of the most outspoken people in the L.A. Armenian community -- is furious that Cosmopolitan ran a picture of Kim Kardashian on the cover of Turkish Cosmo, saying it's another example of Turks rubbing salt in the wound of the Armenian people. Geragos -- a friend of Kim K's -- tells TMZ ... Turkey seems to be on a campaign to co-opt L.A. Icons. First, Geragos says, the Turks used Kobe Bryant's image to promote Turkish Airlines, and now Kim. Geragos says he believes the Kim K cover is a combination of taking advantage of a celebrity and rubbing salt in the wounds of a people who are the victims of genocide. Turkey's television drama industry has played a pivotal role in enhancing the country's popularity in the Arab world. "Five years ago the image of Turkey was that of the oppressive Ottoman Empire," Joseph Husseini of Bright I in Lebanon, a media training facility, told Xinhua, adding "the first year Gumus was broadcast, Turkey became the top travel destination." 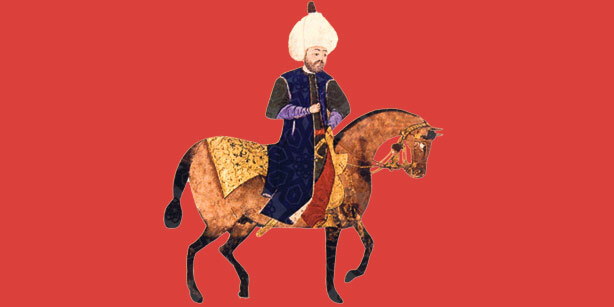 "Gumus" (silver) was the vanguard of the Turkish drama. Renamed "Noor" (Arabic for "light") and characters renamed with Arabic names, the entire show became a phenomenon in the Arab world. The show was such a success that 85 million Arabs tuned in to watch the series finale broadcast in 2008. Just a decade ago international sale of Turkish television dramas amounted to less than 1 million U.S. dollars, and in just a few years it managed to reach 50 million dollars in 2010, due primarily to the huge success of those shows in the Middle East. Turkish productions now make up 60 percent of all programs of Middle Eastern broadcasters, and the demand keeps on growing. Istanbul (CNN) -- Turkish singer and actor Ibrahim Tatlises was in critical condition Monday after being shot in the head by unknown assailants early Monday morning, his doctor said on television. Tatlises, who has millions of fans in Turkey and the Middle East, was shot in the right side of his brain and underwent surgery, Dr. Ilhan Elmaci said in front of the Acibadem Hospital. Tatlises and his spokeswoman, Buket Cakici, were shot as they left the building housing private Turkish television channel Beyaz TV following Tatlises' weekly television show. Cakici was in stable condition, doctors said. 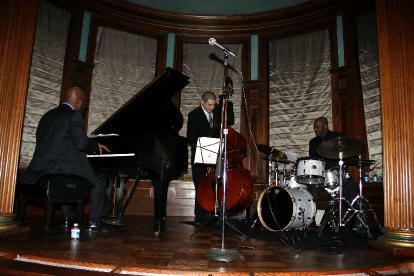 The Orrin Evans Trio performed during the night. The Orrin Evans Trio performed during the night. Turkey's Embassy in the United States hosted jazz musicians for the first time in 71 years recently. The embassy hosted a concert in its residence to commemorate Münir Ertegün, Turkey's second ambassador in Washington, and his sons Ahmet and Nesuhi Ertegün, who opened their doors to black jazz musicians in 1930s and 1940s when racism was so rigid in the country.